Though they may lead very different lives, newly appointed Volcom brand ambassador Georgia May Jagger and Volcom’s surf team rider Coco Ho find a similarity in how true they are to themselves. Both embody Volcom’s campaign tag line and ethos ’True To This’ and ahead of the drizzle of winter Georgia and Coco channel their inner artists to recreate the True To This message in their own way. In the style of 1960s Mods, Volcom's Walk On By Parka is the perfect platform for the message. 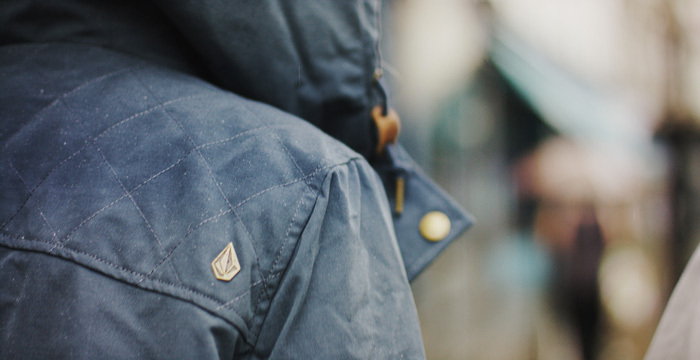 Shop the Parka at www.volcom.co.uk £145 Available in navy, olive, spice & black. 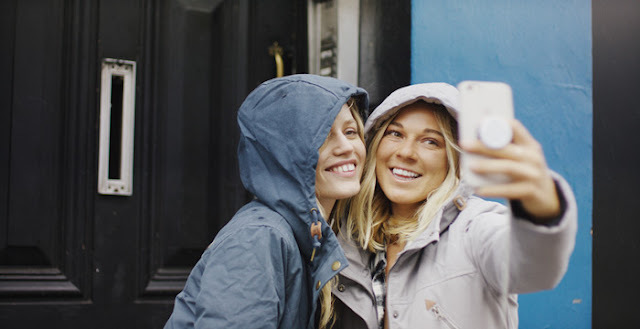 Learn more about Volcom Women Georgia May Jagger & Coco Ho. Hand crafted True to This Parka.